Smoking brand Maiz 1 1/4 rolling papers are made from Corn for a natural smoke. 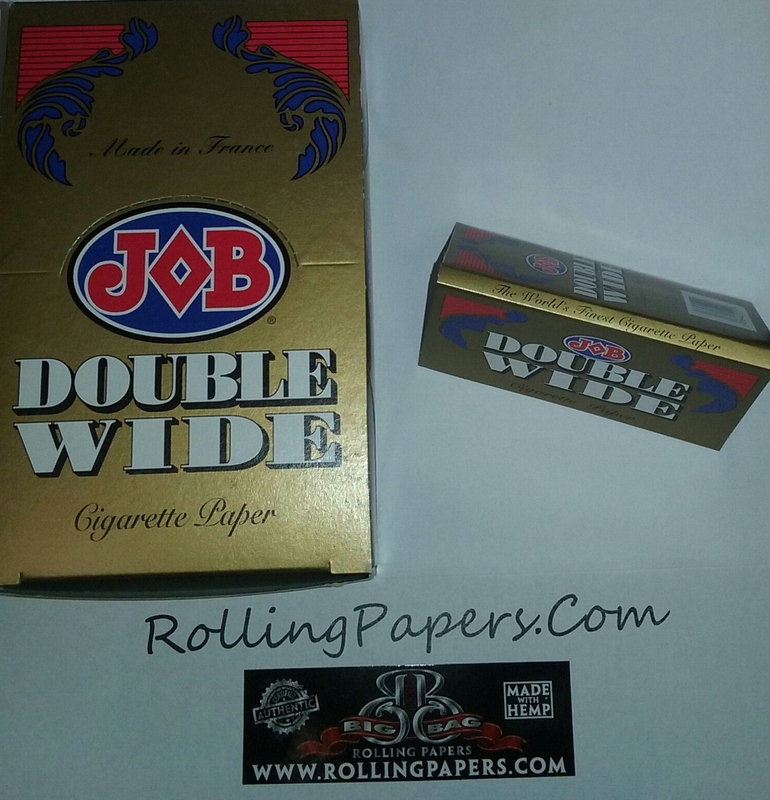 This smooth burning gummed paper comes 42 to a booklet. No need to lick it they say to stick it. V self stick king size rolling papers are 100mm papers with a self stick glue. 32 leaves per pack.